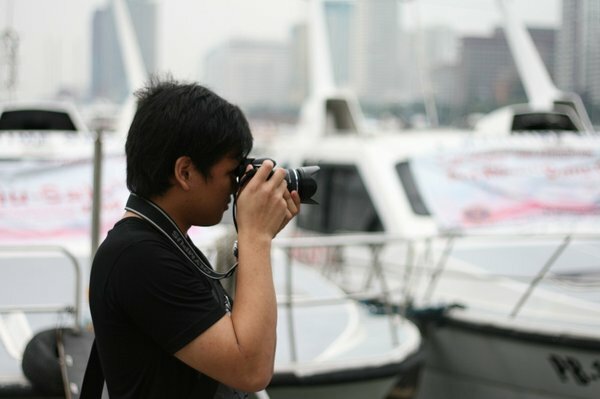 The photo blog’s vision is to capture and share life’s greatest moments through the eyes of a simple photo enthusiast. I believe that there is never a dull moment in this world. Whatever we do, no matter where we are, we see, learn and experience new things in life. I want to share and showcase the spices of life, seasonings that makes life taste great, through my photography. These are the things that sometimes we don’t normally notice, just like salt or pepper,but we know that its there because we can taste it, and without it might separate a dish from being amazing to bland.